SMAR Azure offers Customer Relationship Management tools – helping you improve your interaction and communication with customers. 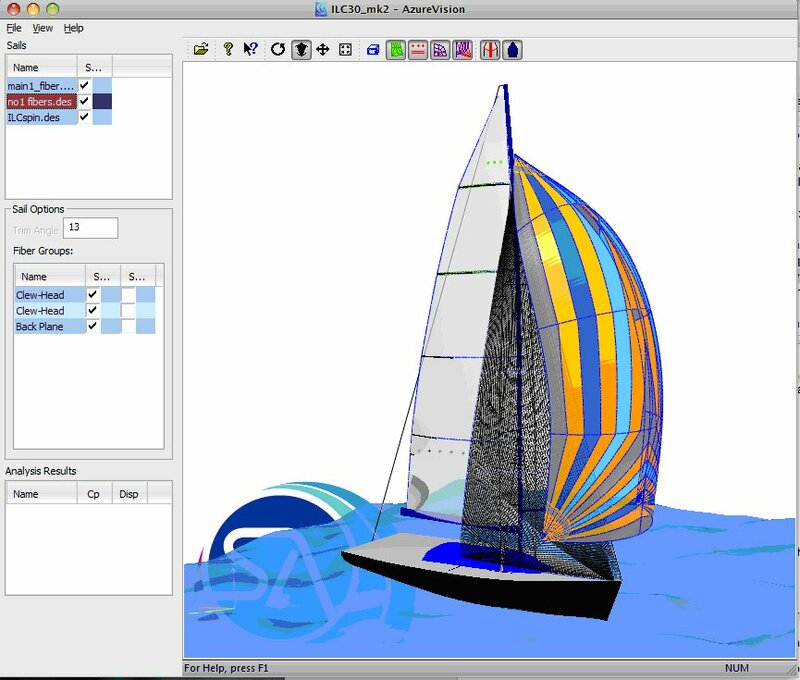 AzureVision was developed to simplify and improve communications between sail-designers and their customers, either directly or in-directly, via professional and sales networks.With AzureVision your customers can open files and visualise the sails from any possible angle or perspective. 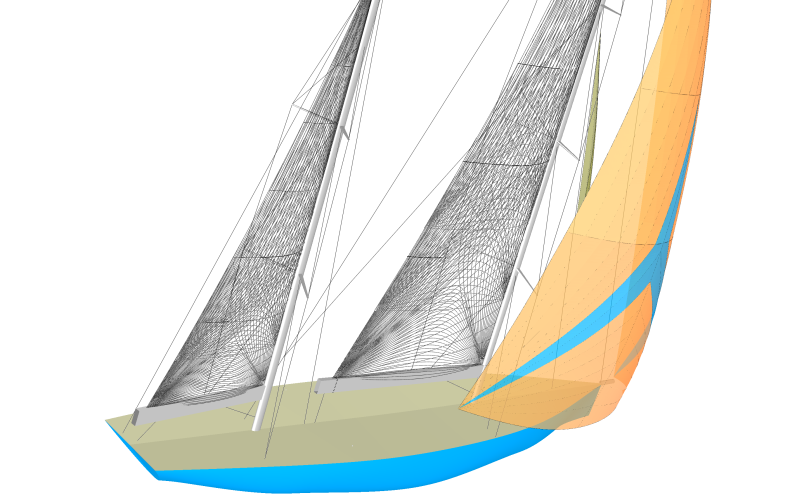 AzureVision can also display sail shapes (optimized using AzureProject) by adding in pressure maps and flying sail-shapes. Free and unrestricted distribution to your customers – your competitors will never see your designs. You can save and send a file to a customer via email. Improved customer relations and enhanced customer satisfaction. AzureViewer has the same design functionalities as Azure-Design. 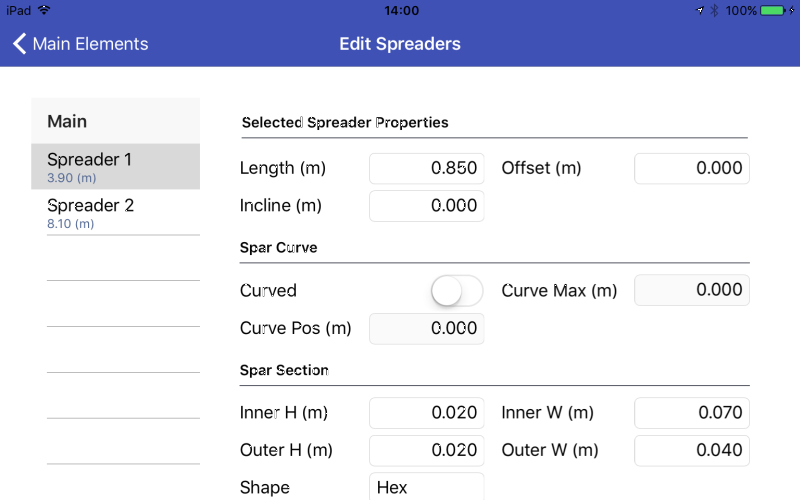 It allows the user to open existing projects and/or sails designs, view fibre layouts, panels, patches, dimensions and every manufacturing detail. It allows the user to modify designs and manufacturing details.Saving changes is not permitted. Sale agents and resellers can review sail designs and manufacturing details. It can be used for sales presentation and at boat shows without the fear of losing a proper design dongle. Files are shared via email to ease communication. AzureAgent is an add-on tool for AzureProject designed to aid the sail design process. It is an app that captures rig data with any tablet and automatically creates a file in AzureProject for the designer to use instantly.